Please complete the form below, unless you are already a member and wish to renew, in which case please check and amend any changes to your details on the UKA website (http://www.englandathletics.org/myprofile) and let the membership secretary know by email to membership@norfolkgazelles.co.uk. 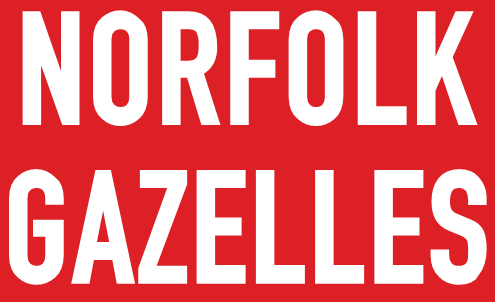 Membership of the Norfolk Gazelles costs £35, including affiliation for UK Athletics. As a special deal for new members, if you join now, for £45 you will get a membership taking you through to Mar 31 2020. Second claim membership is £16. Following submission of this form, you will be contacted by UK Athletics to take payment. If elected I will continue to pay subscriptions and any other monies due from me to the Club, in accordance with the rules, or until I give written notice of resignation. I also agree to abide by the Club Rules and wear Club colours (as defined in Rule 17, UKA Rules for Competition effective from 1st April 2016) when I represent the Club. I declare that I am an “amateur” as defined in the Laws of the governing body of athletics. Declaration: I declare that I have never competed at any sports not registered by the Athletics Governing body, nor had my entry for any event refused. I have never been denied election to another club or society. Data protection: Your name and address and all other relevant details will be stored on a computer. This data is considered to be ‘personal data’ for the purposes of data protection legislation. 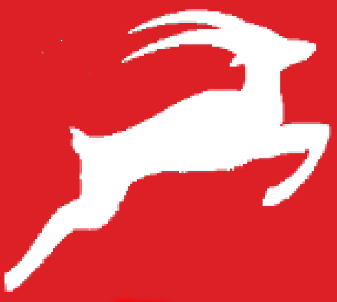 Norfolk Gazelles RC will only use this data in connection with the running of the Club and will not provide this data to a third party unless requested to do so by a government or law enforcement agency in connection with a criminal investigation or court action. You may request a copy of the personal data held by the Club. When you become a member of or renew your membership with Norfolk Gazelles you will automatically be registered as a member of England Athletics. We will provide England Athletics with your personal data which they will use to enable access to an online portal for you (called myAthletics). England Athletics will contact you to invite you to sign into and update your MyAthletics portal (which, amongst other things, allows you to set and amend your privacy settings). If you have any questions about the continuing privacy of your personal data when it is shared with England Athletics, please contact dataprotection@englandathletics.org. Please see our Privacy Notice for more information about what information we hold and why.